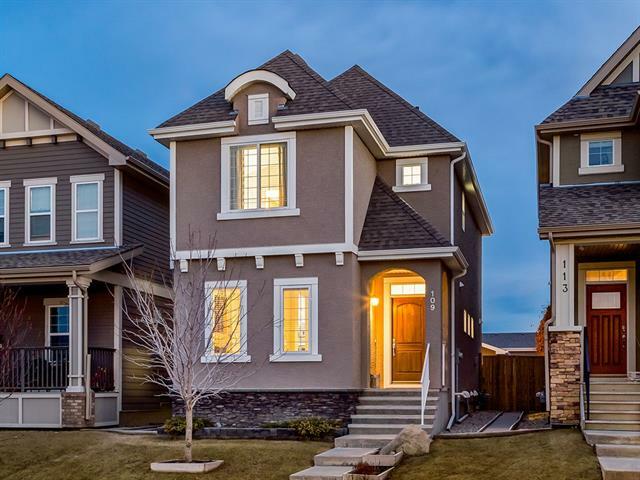 DESCRIPTION Looking to live in one of Calgary's BEST neighbourhoods, steps away from the lake, shopping and restaurants? Look no further and welcome to your new Mahogany home! Upon walking into this stunning third floor unit, you will notice the gorgeous open-concept kitchen that boasts a sleek design, classy modern subway tiled backsplash and the seamlessly integrated appliances. The master bedroom has his and her closets and a large four piece en-suite. The second bedroom is oversized and has a large walk-in closet. This amazingly stylish condo has in-suite laundry, plenty of storage space, a second full bathroom, a den/office and a functional living room that's exceptional for entertaining. This unit also comes with TWO titled parking spots, one above ground and one below along with a private storage unit. Home for sale at #3304 11 Mahogany Ro Se Calgary, Alberts T3M 2L6. 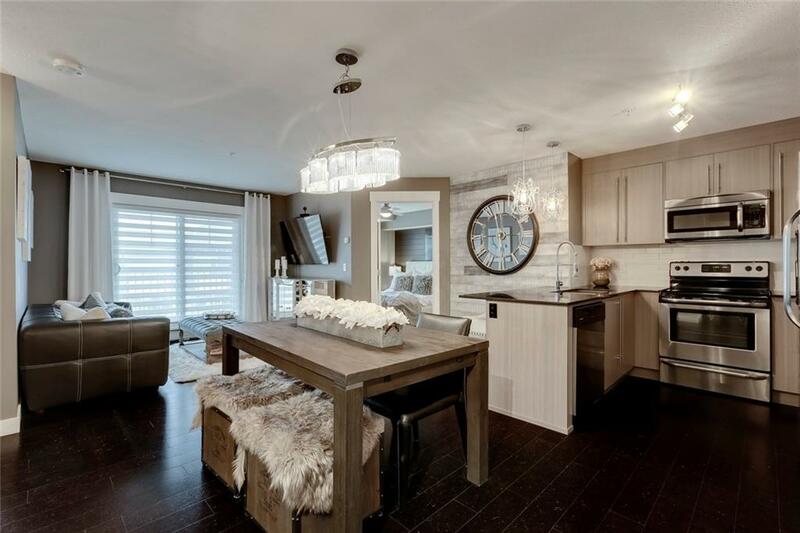 Description: The home at #3304 11 Mahogany Ro Se Calgary, Alberta T3M 2L6 with the MLS® Number C4236618 is currently listed at $265,000.